Check out this cool data visualization project called #oneSecond. 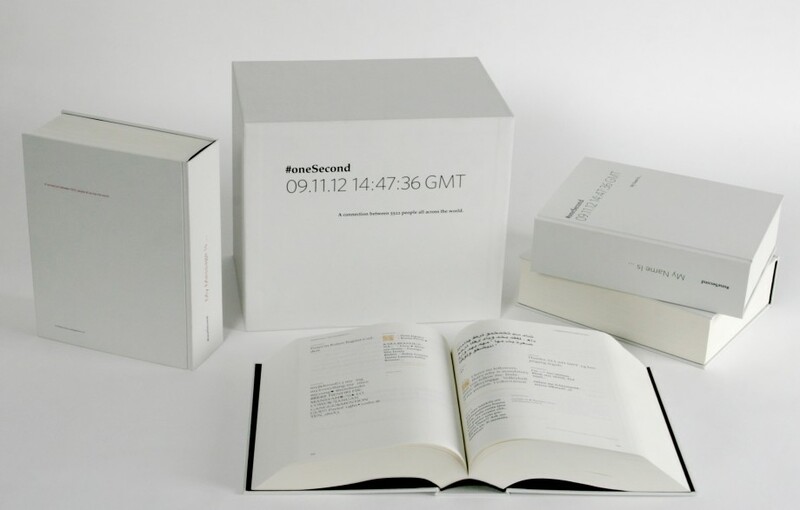 Philipp Adrian created a four volume set of all the tweets created during a single second. Adrian created it as part of an assignment for his typography class while he was a student at The Basel School of Design. He used Datasift to acquire every tweet in the world on Nov. 9, 2012, at 14:47:36 GMT. 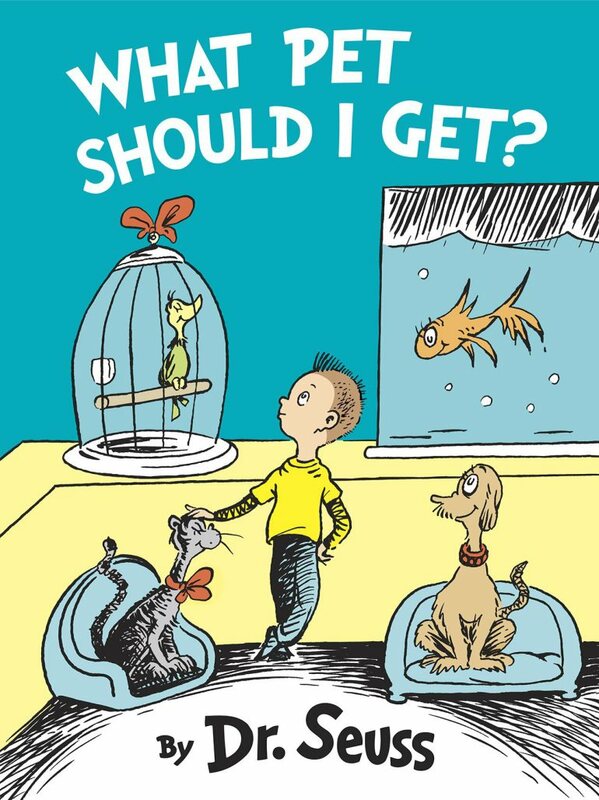 The tweets were then layed out in four books covering over 4,500 pages. Each tweet was categorized by language, timezone, avatar type or registration date. Data like followers, friends and status counts determined the appearance for each users tweet. 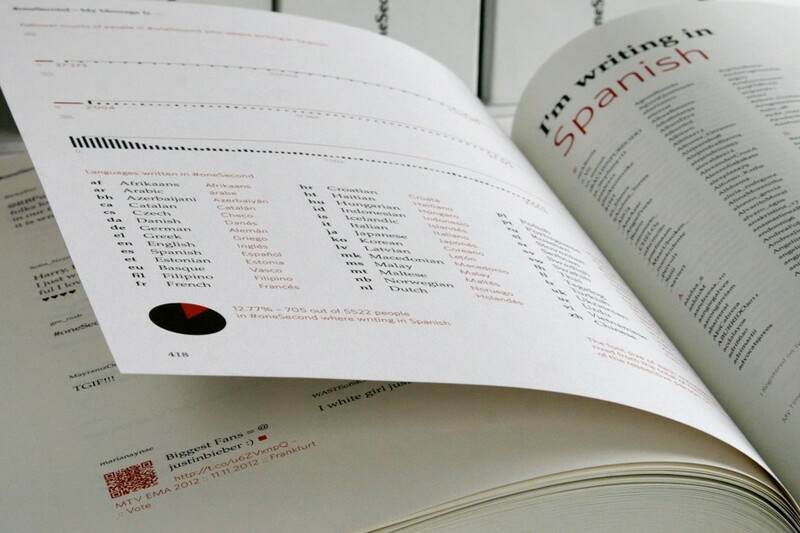 The books contain 5,522 tweets in 42 languages.